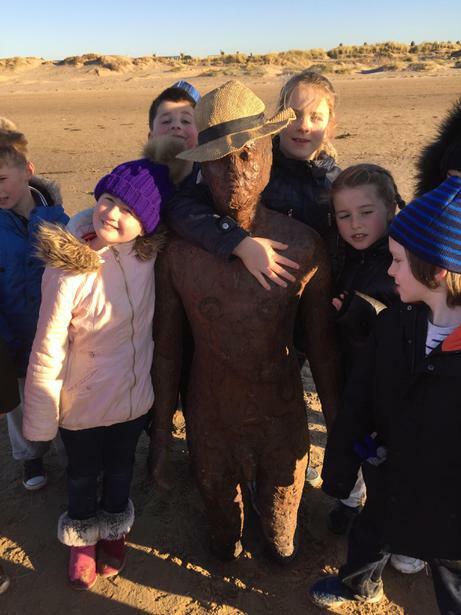 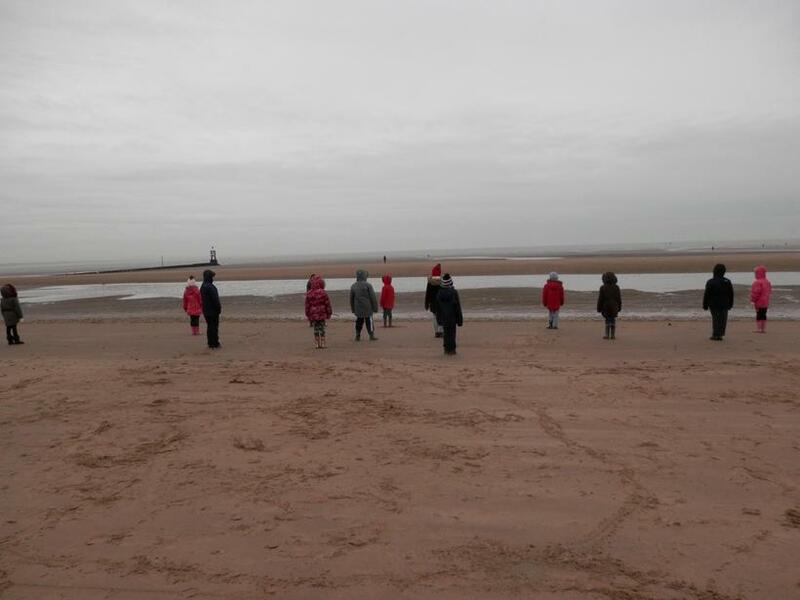 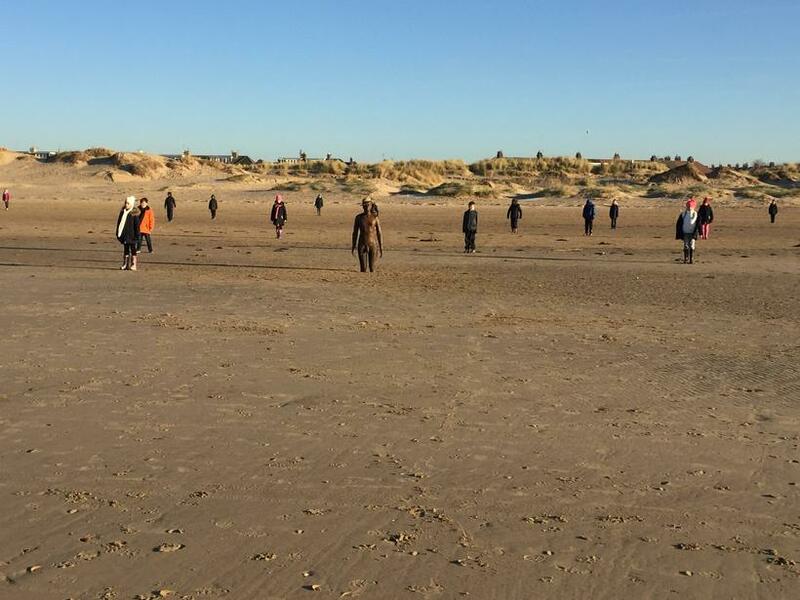 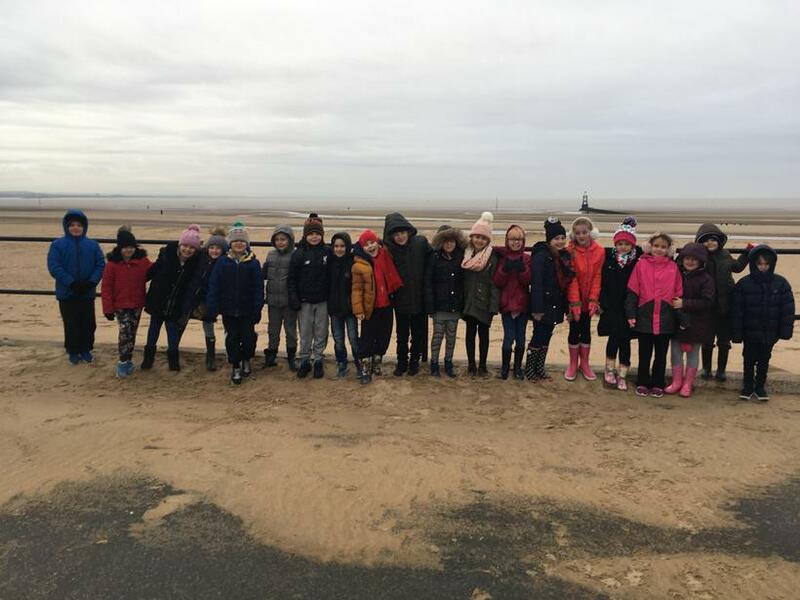 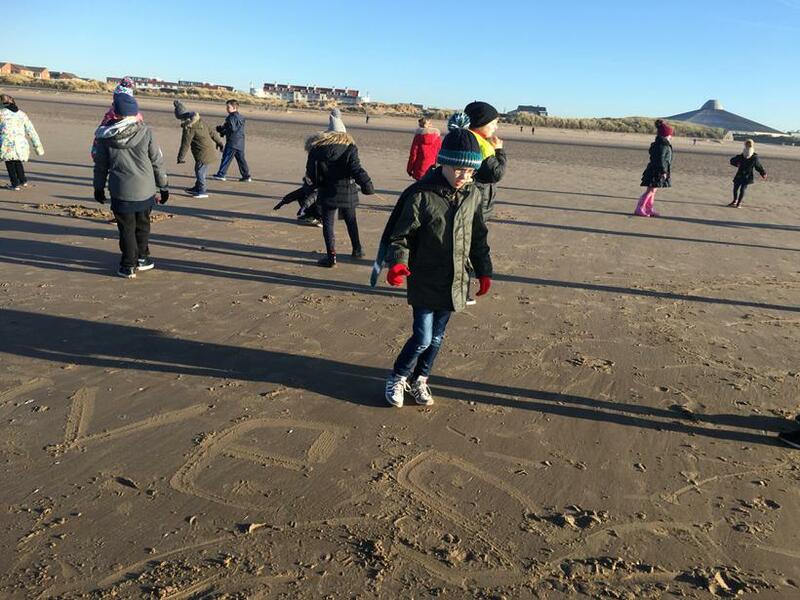 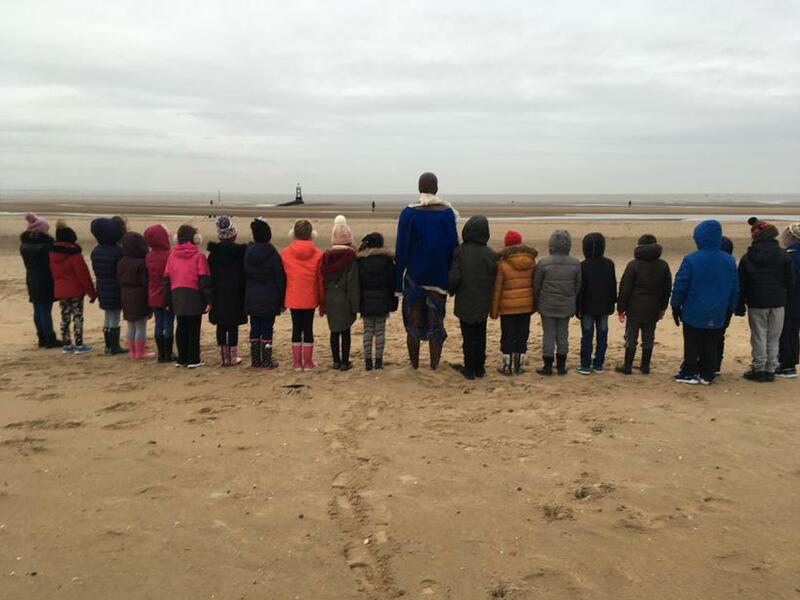 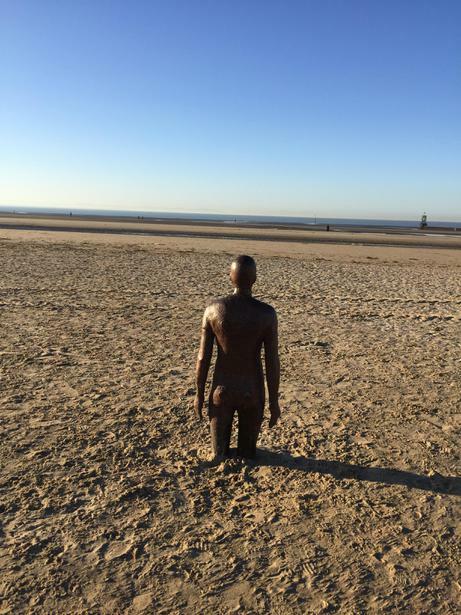 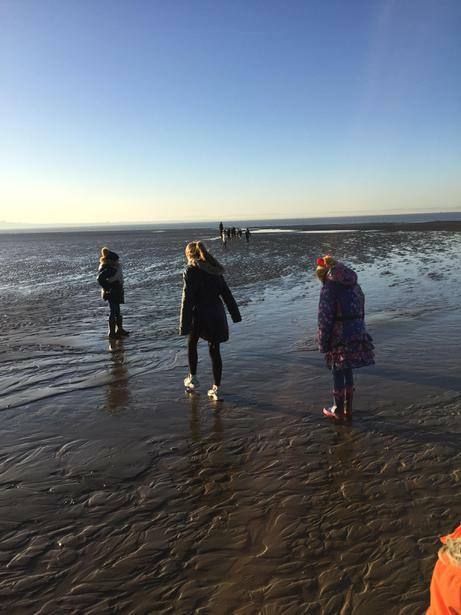 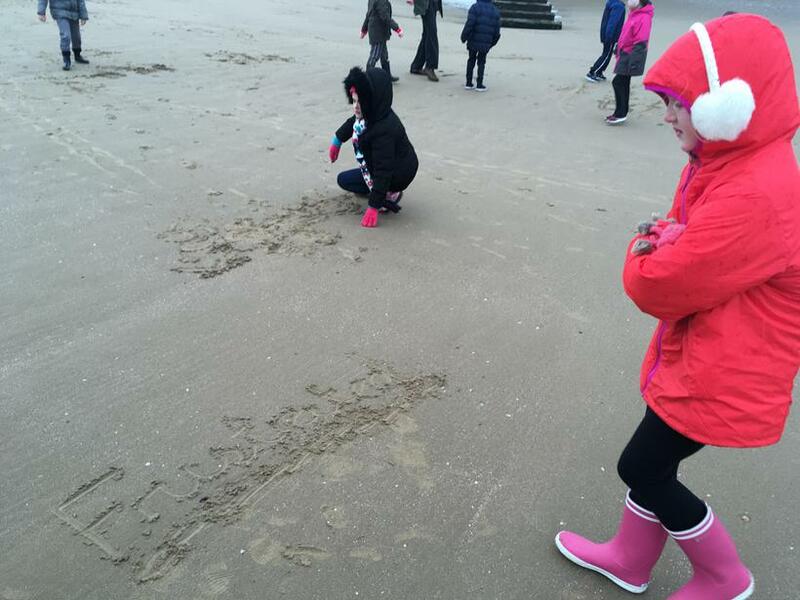 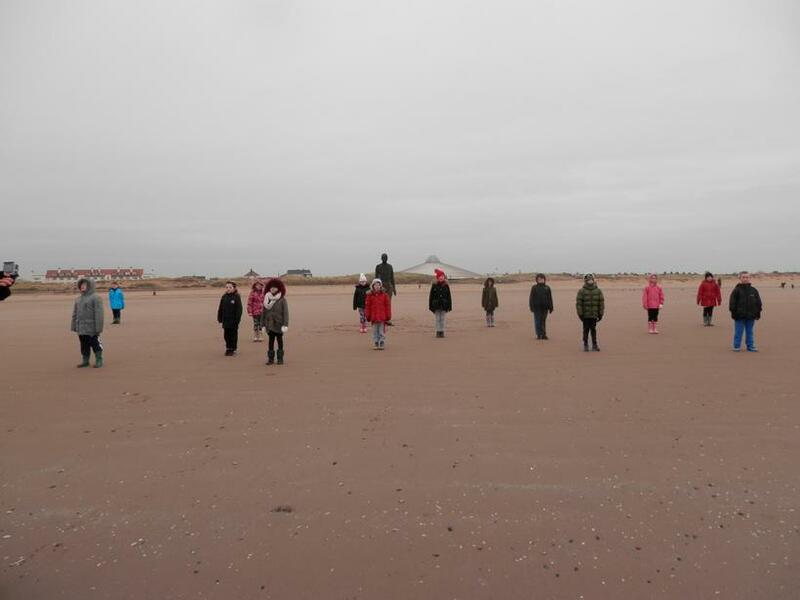 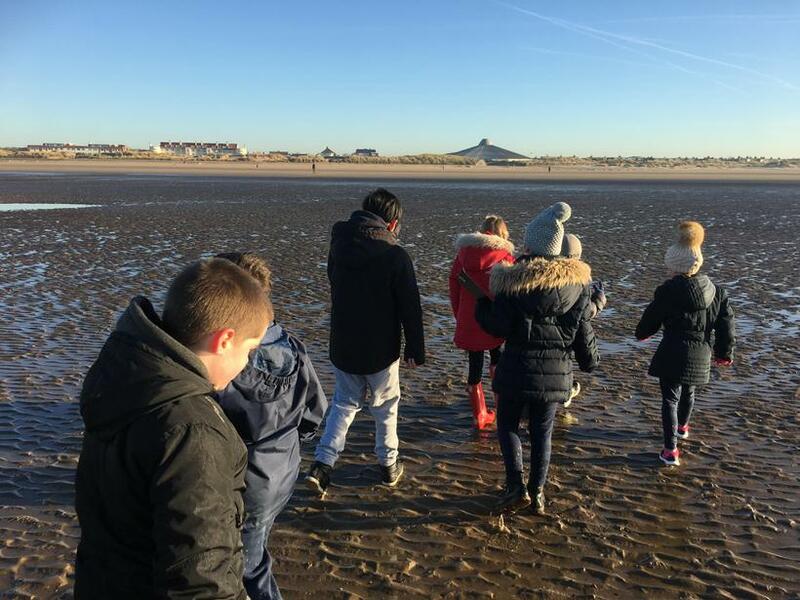 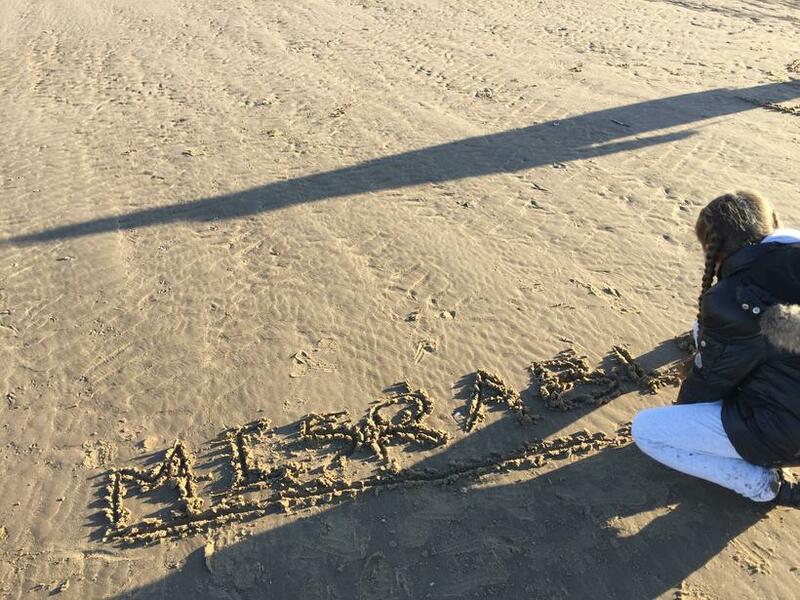 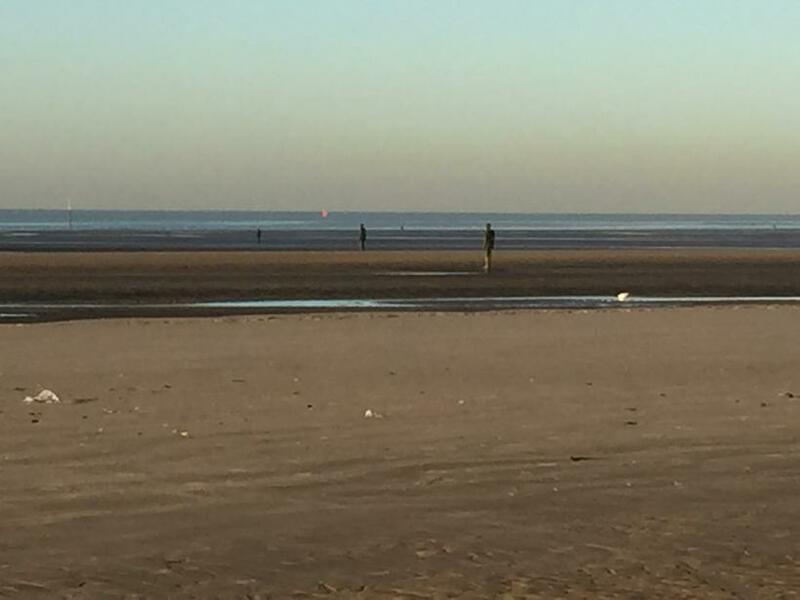 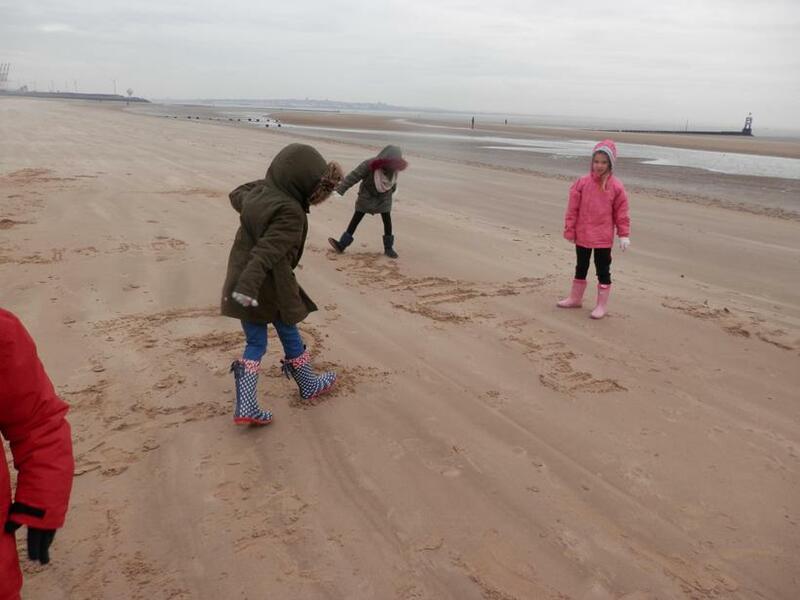 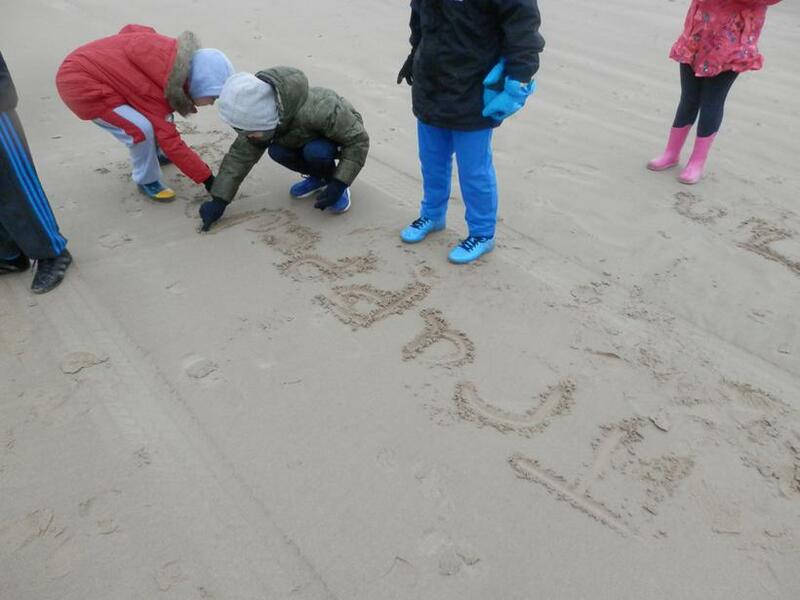 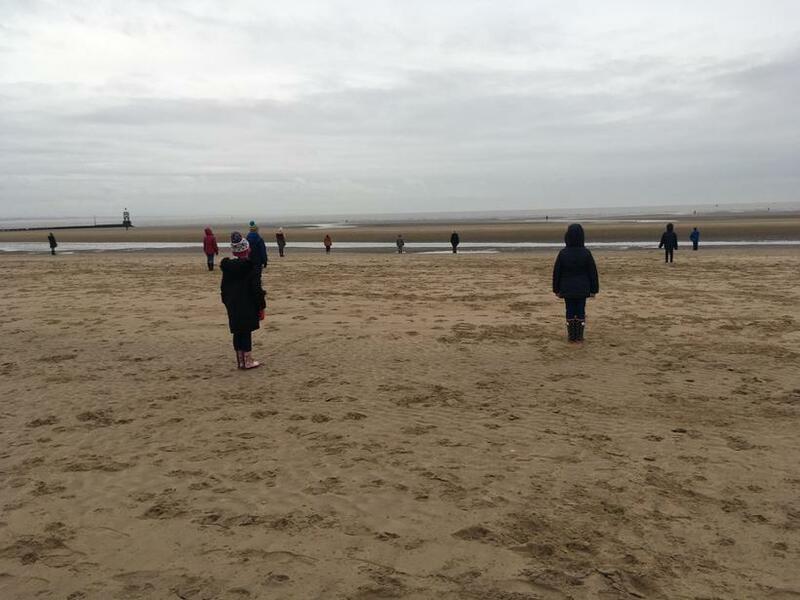 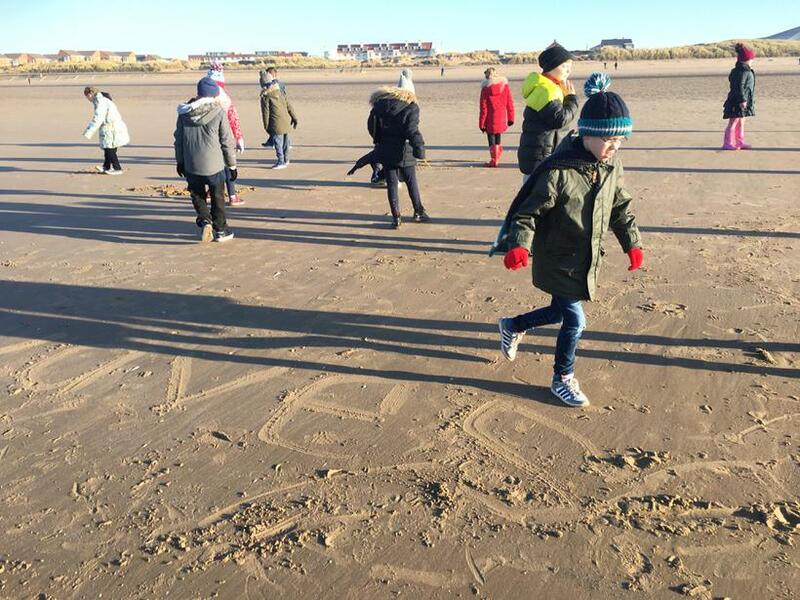 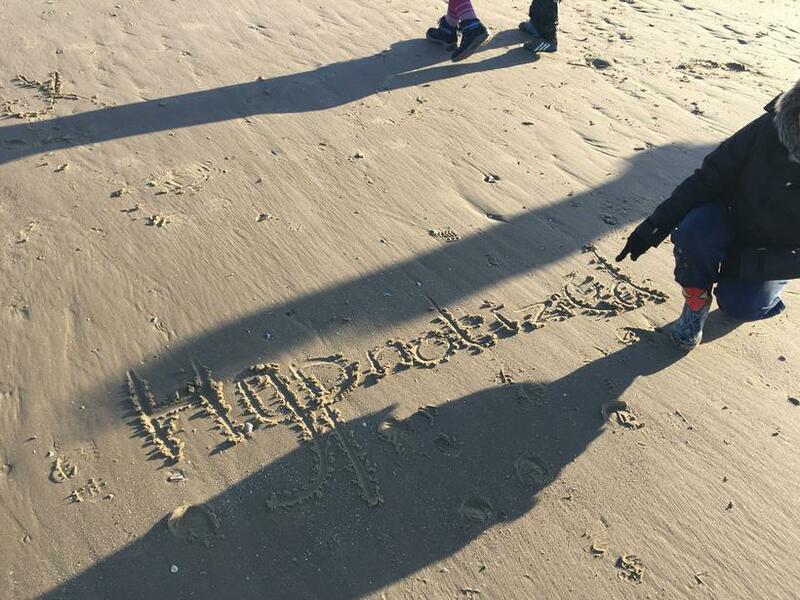 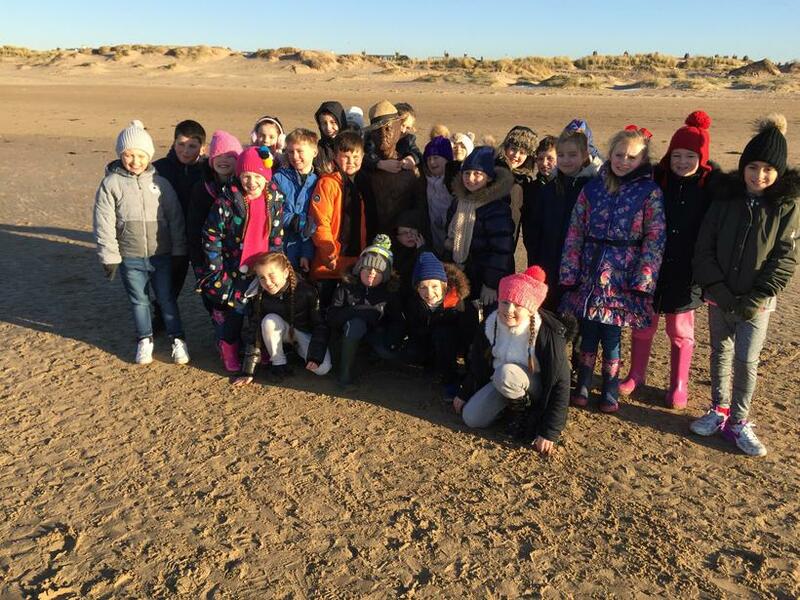 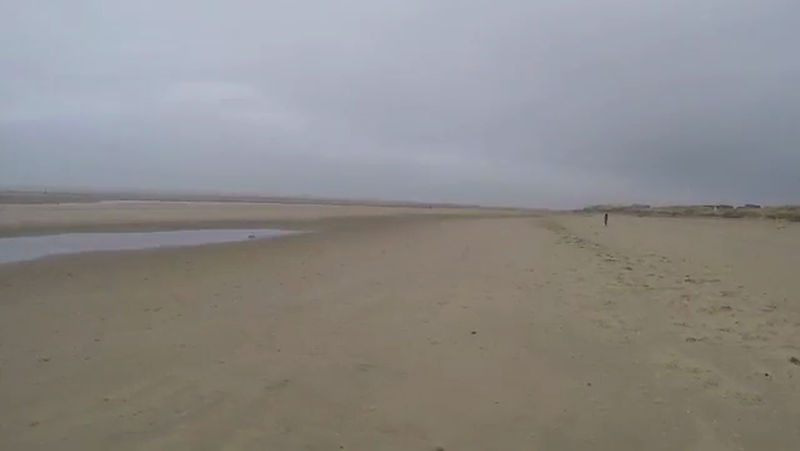 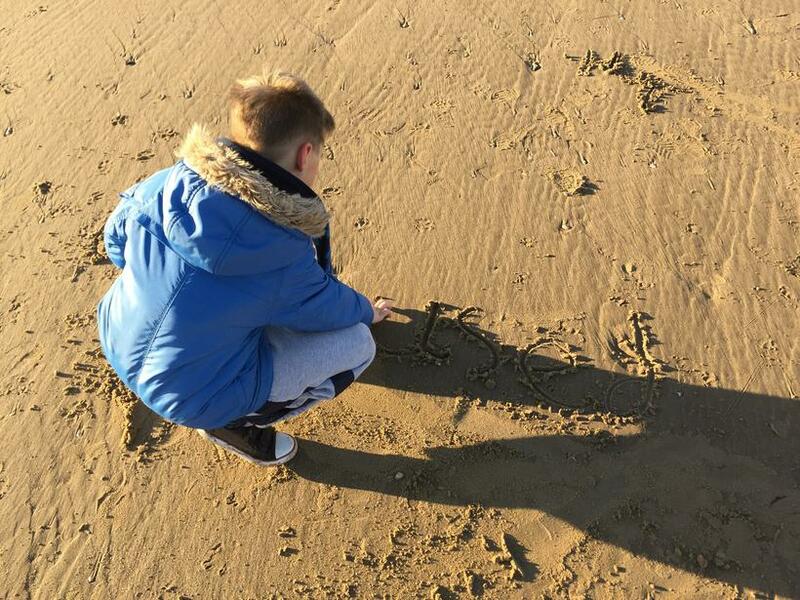 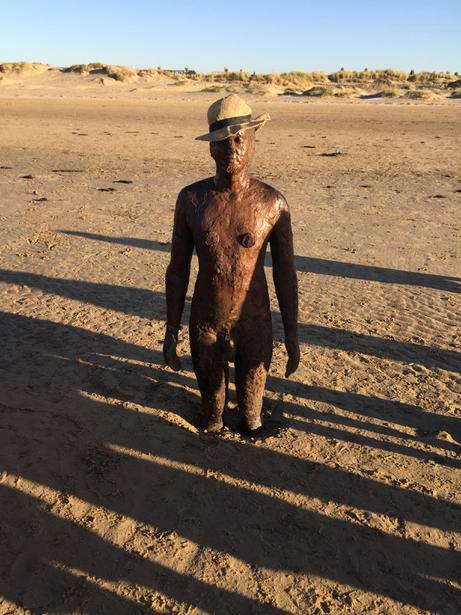 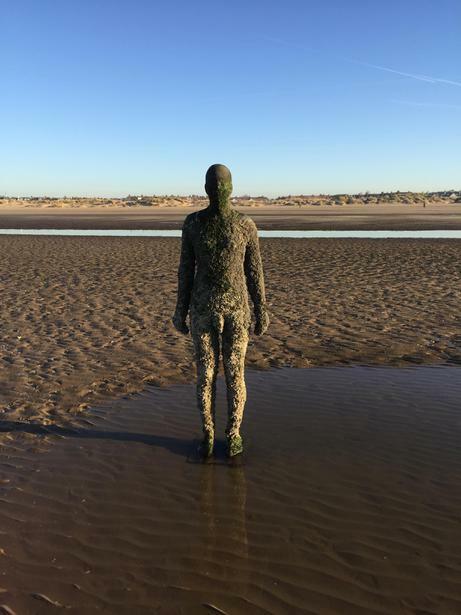 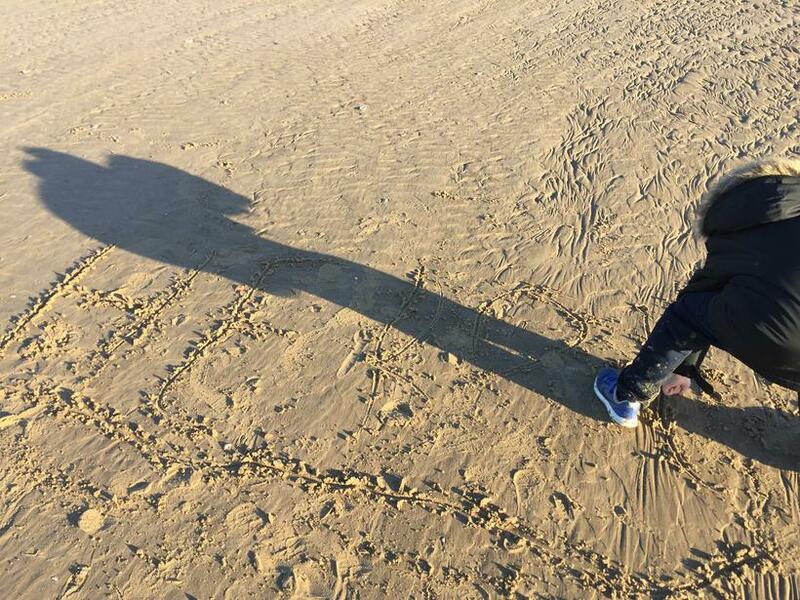 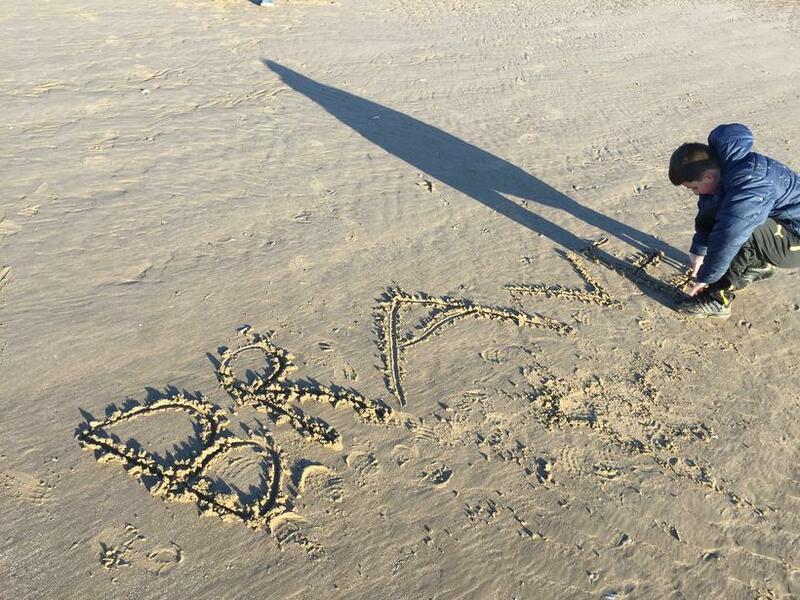 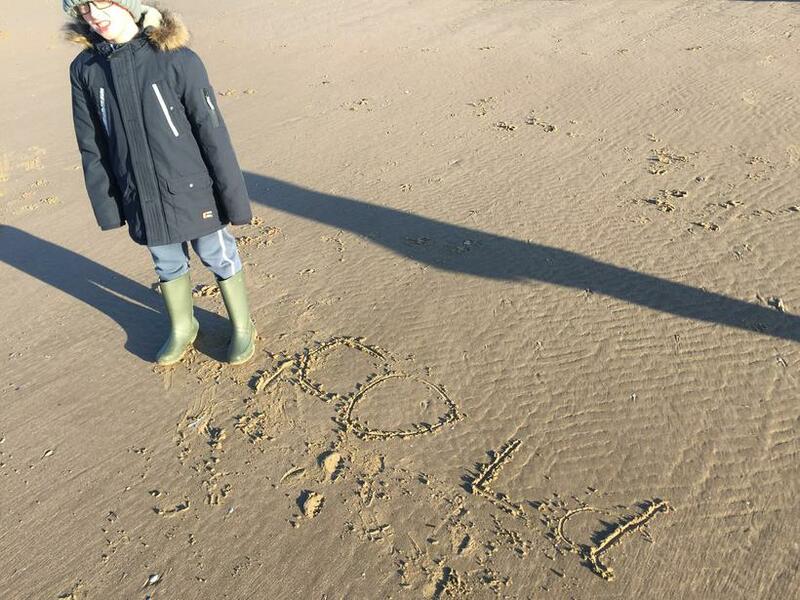 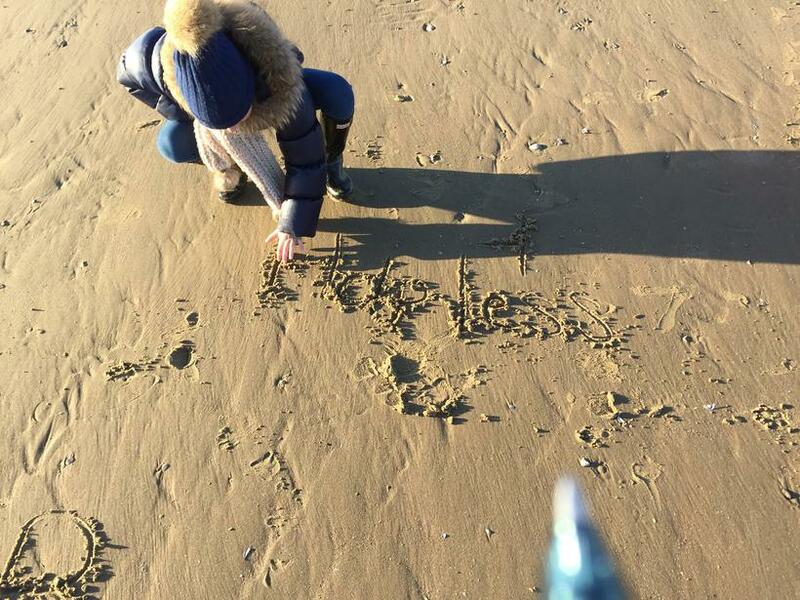 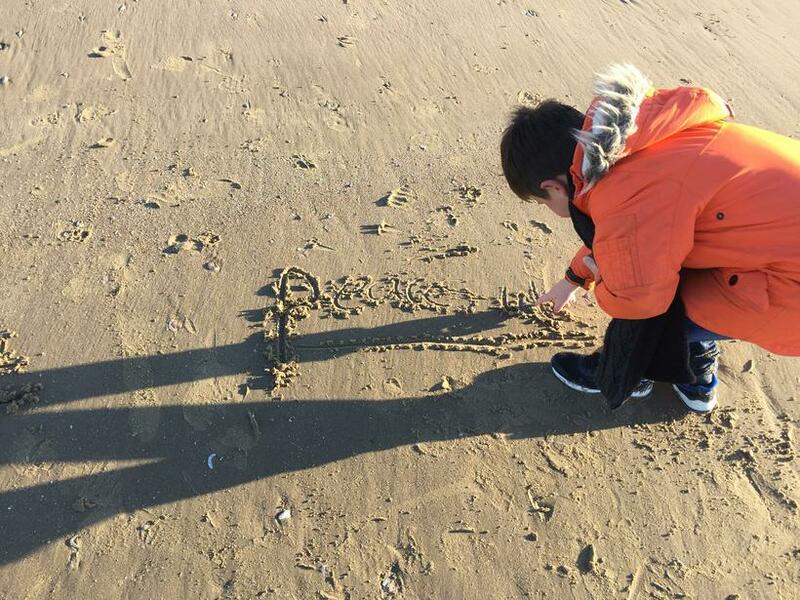 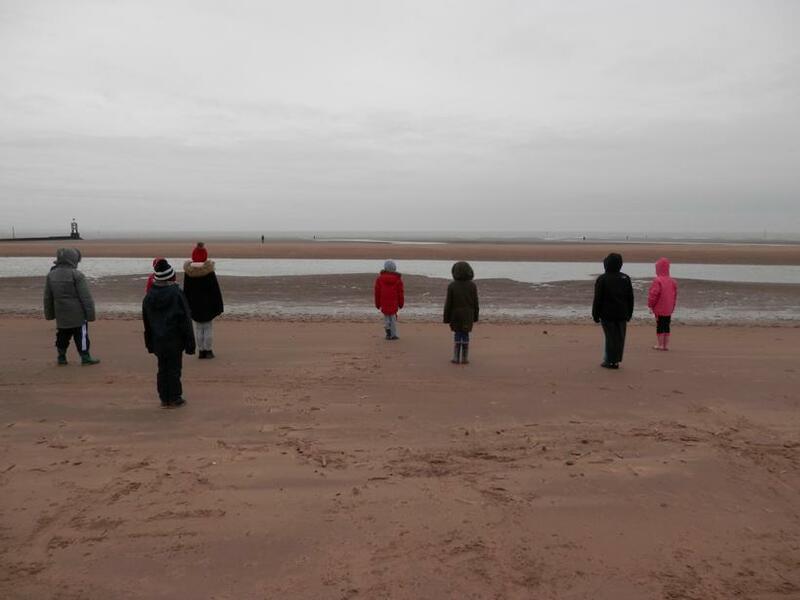 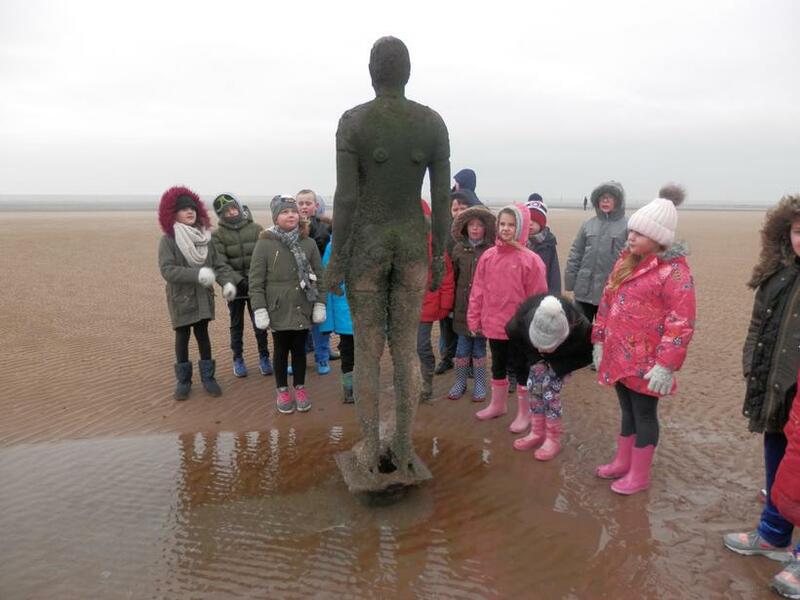 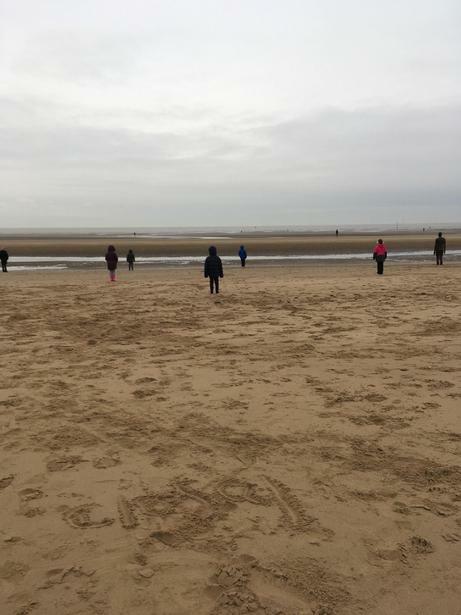 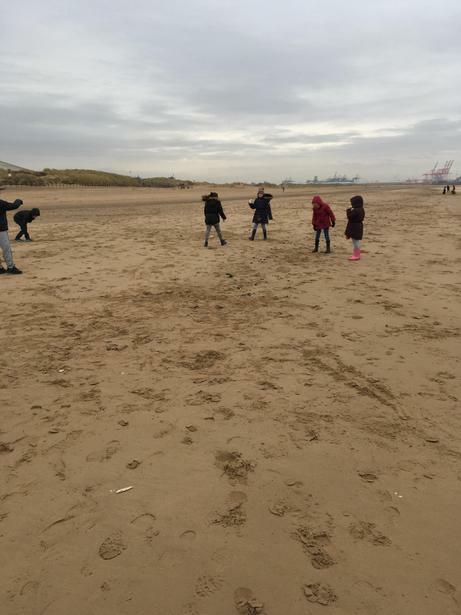 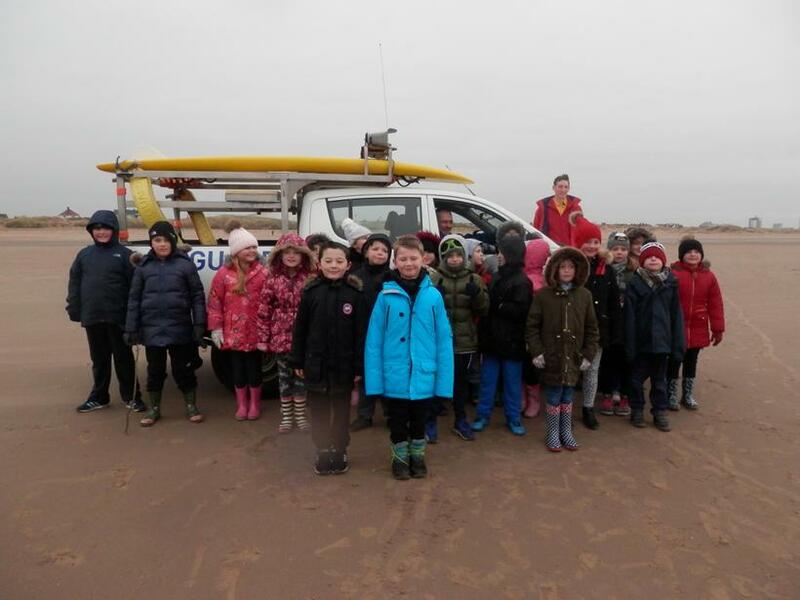 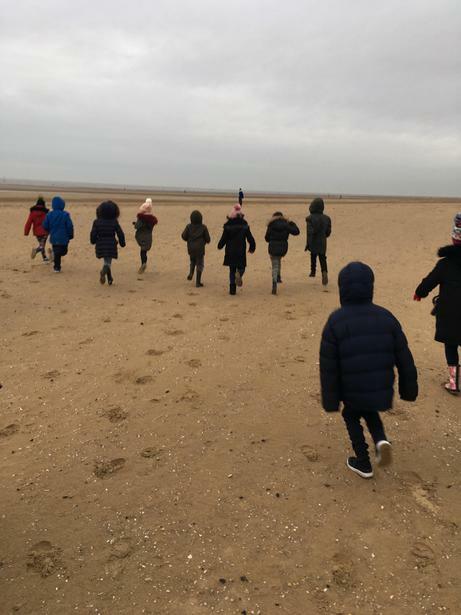 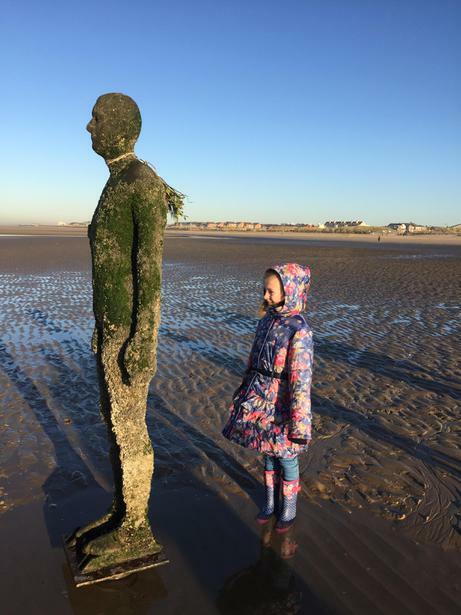 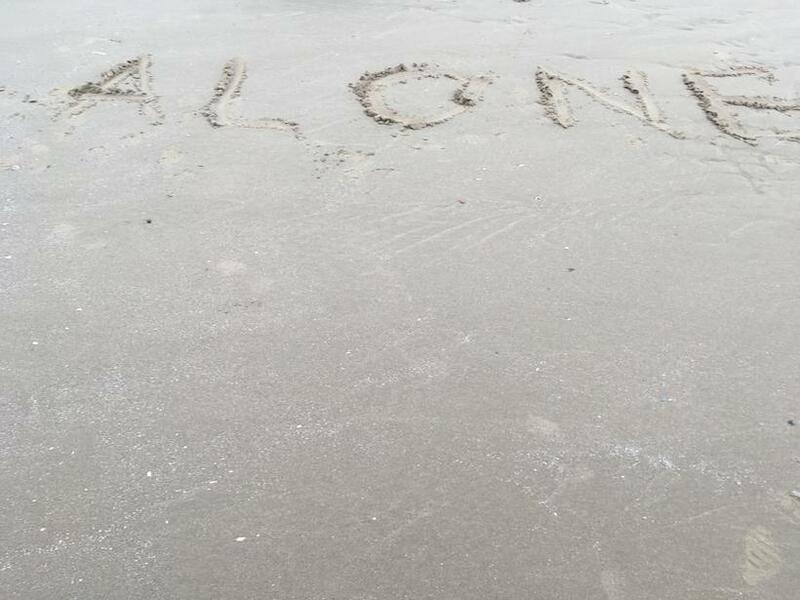 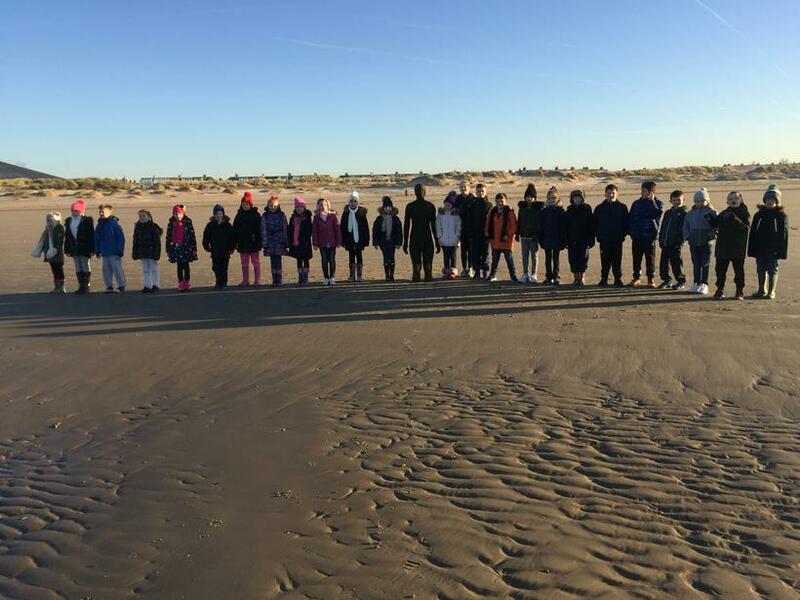 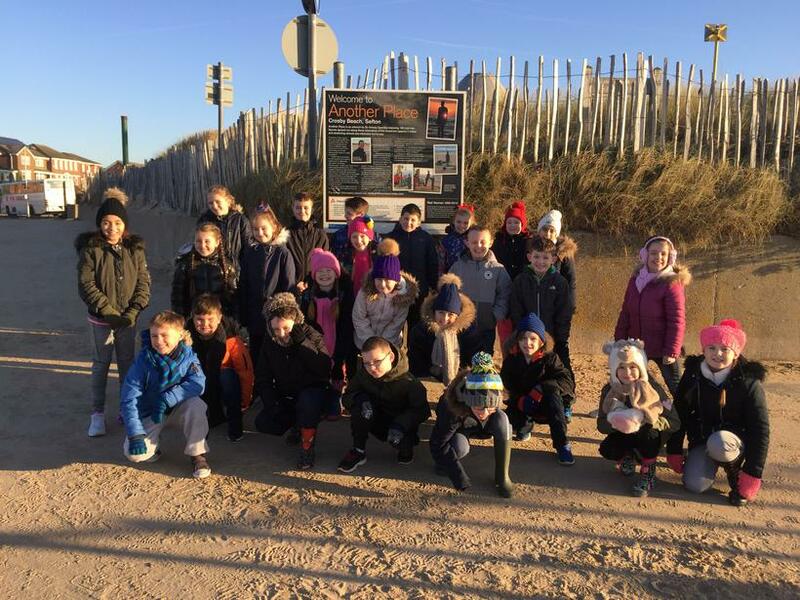 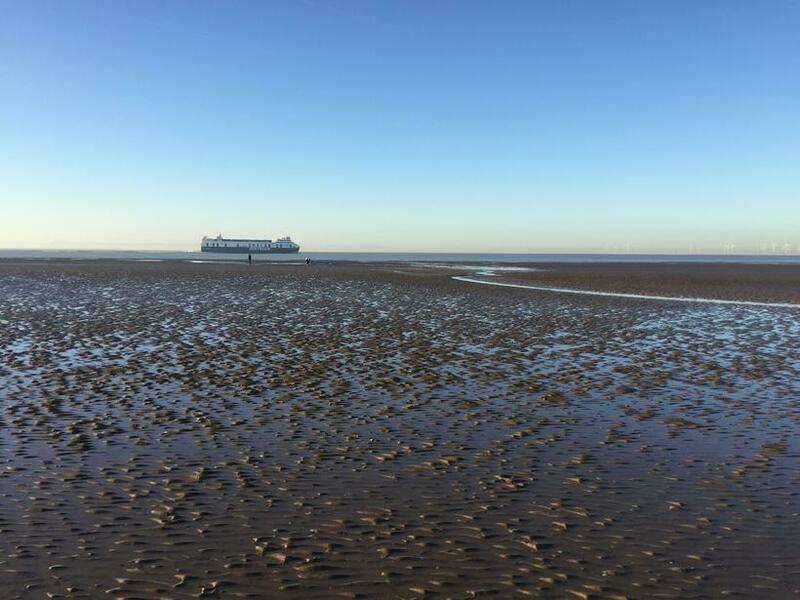 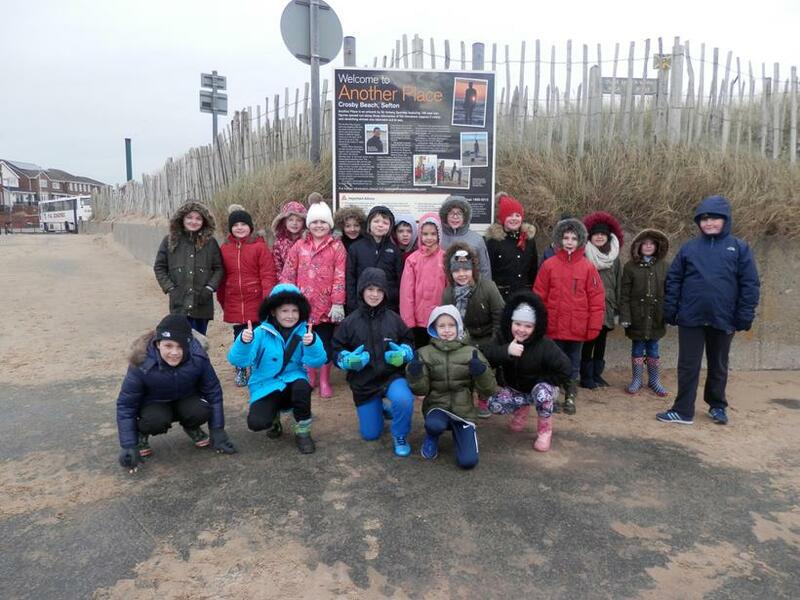 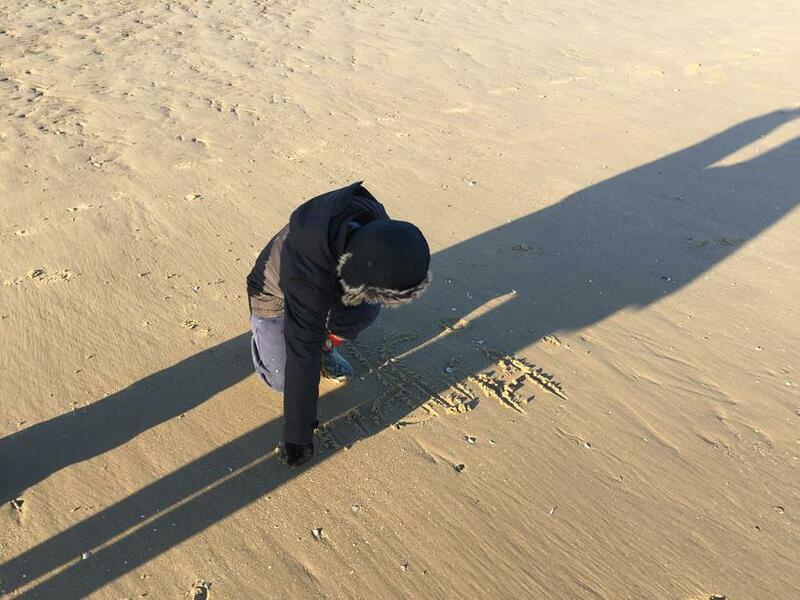 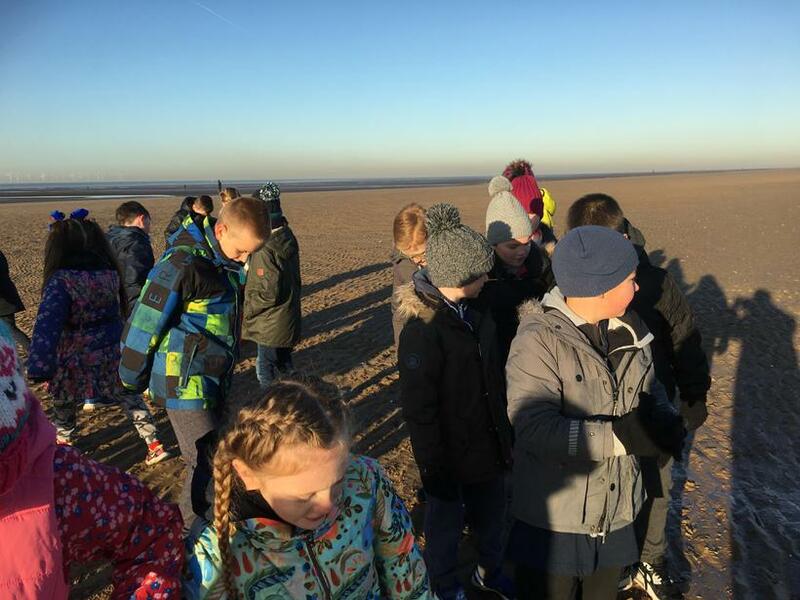 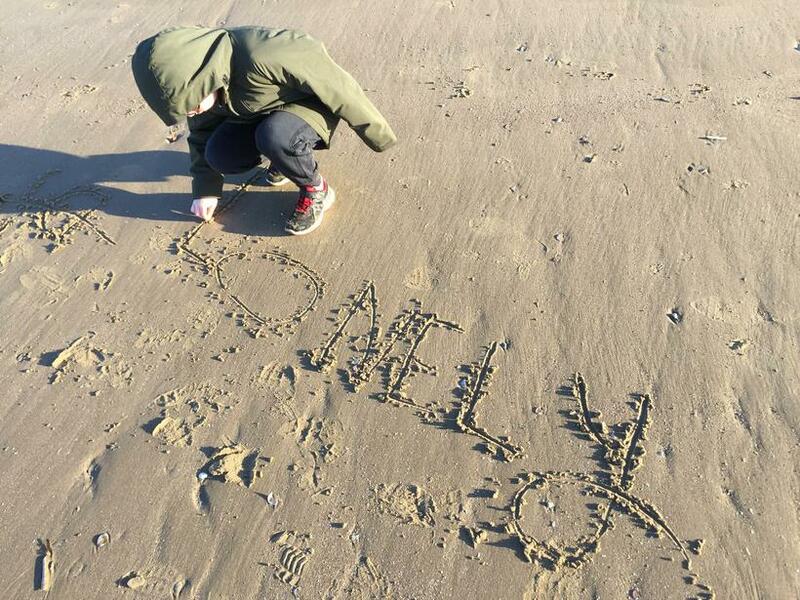 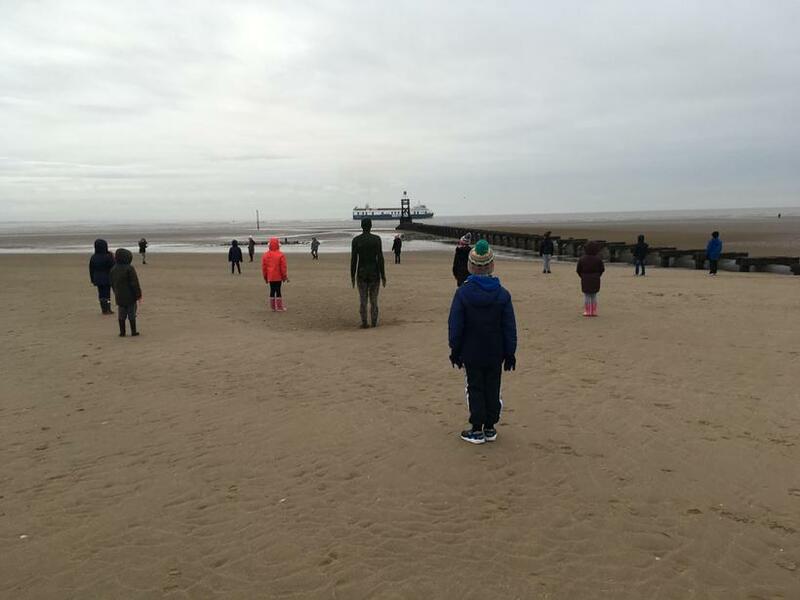 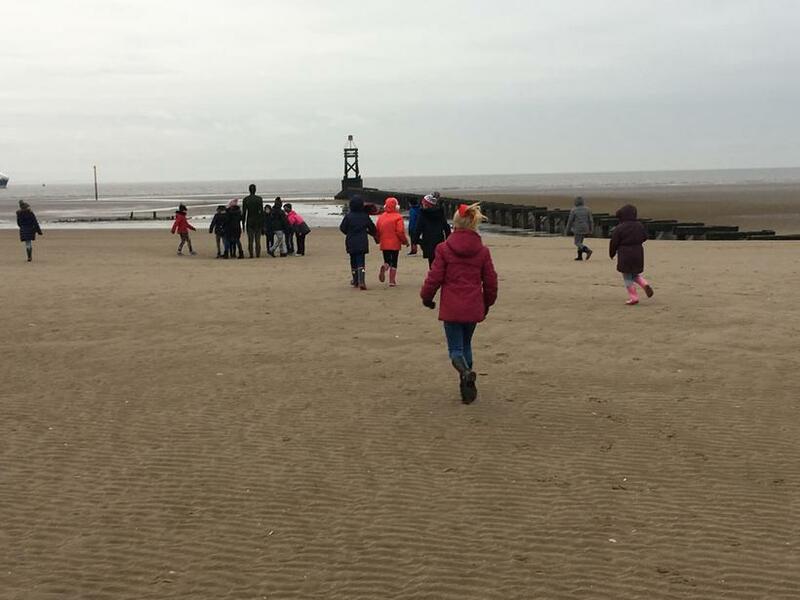 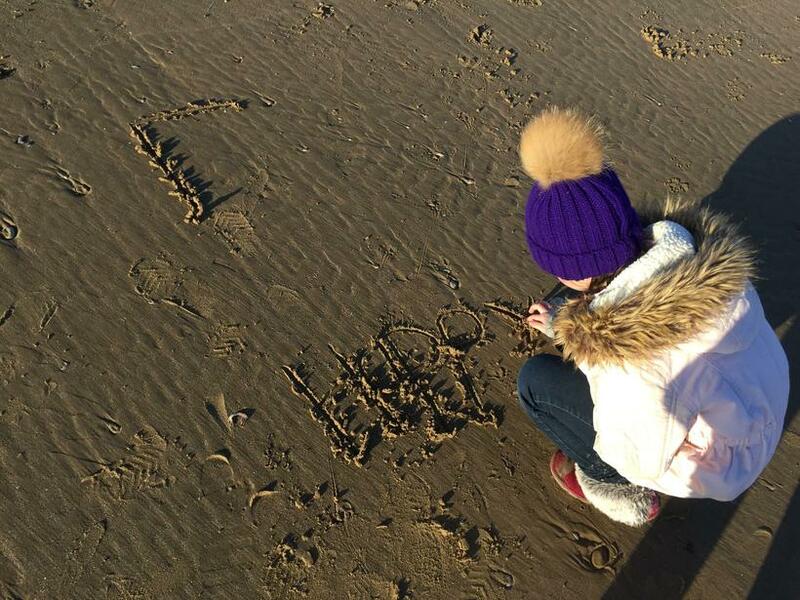 To start our topic, ‘Another Place’ by Antony Gormley, Year 4 visited Crosby Beach to explore the magnificent iron sculptures that stand staring out to sea. 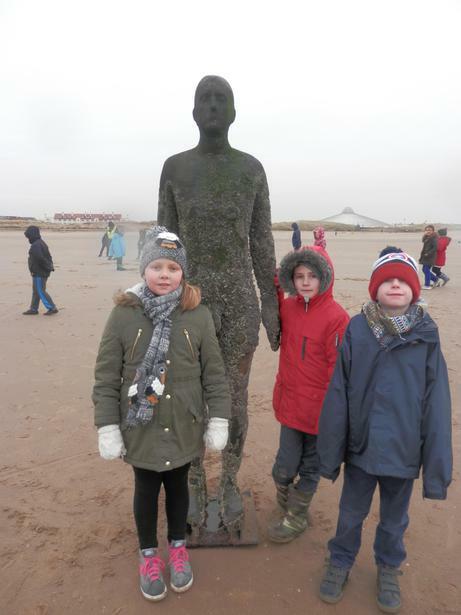 We took the opportunity to get up close to the sculptures and think about what they might experience on a daily basis. 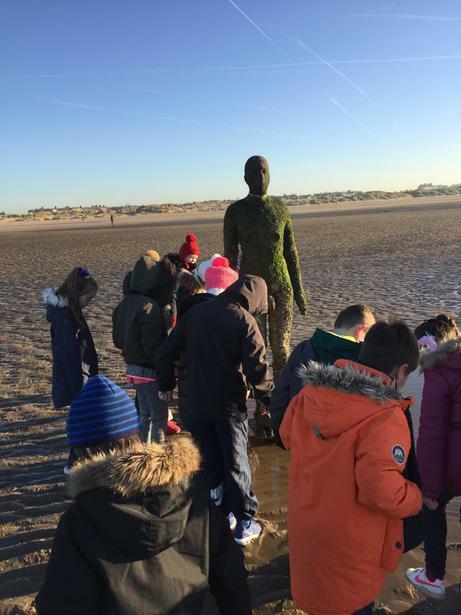 Together, we imagined were one of the sculptures in order to think about their feelings as well as what the iron sculptures may see and hear daily. 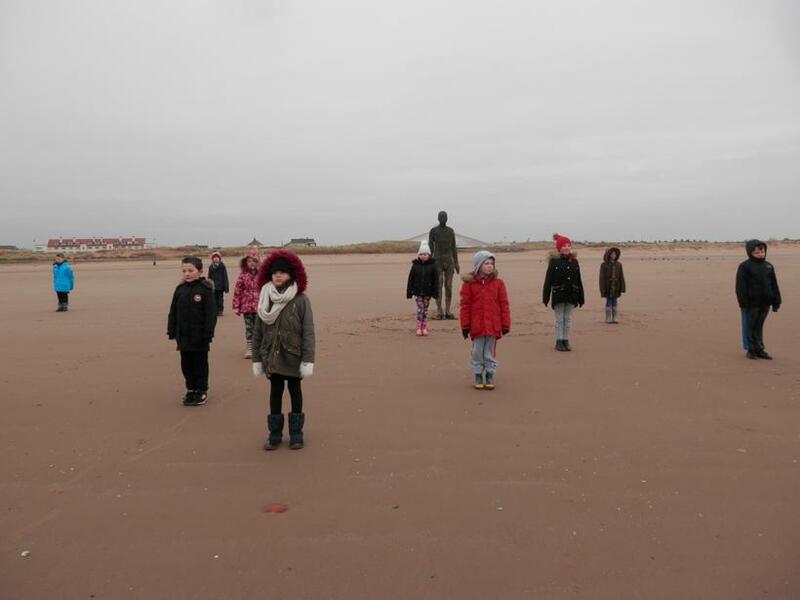 We are looking forward to using our thoughts and ideas throughout our topic. 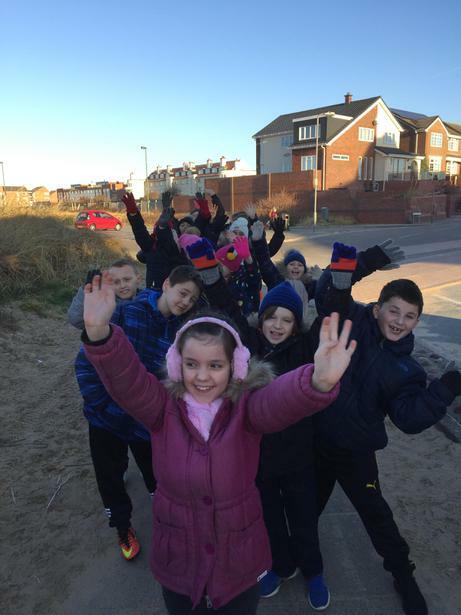 What a way to kick start 2017 in Year 4!